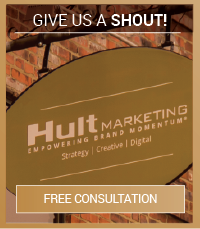 Hult Marketing is a national healthcare marketing and consulting group, specializing in providing comprehensive marketing solutions to ophthalmology practices, specialty and sub-specialty clinics, hospitals and medical device manufacturers. 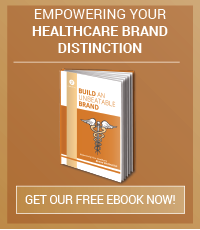 Increasing patient volume and loyalty is at the core of a solid healthcare marketing strategy. Whether you are looking to promote a new service line, share a patient success story, increase your elective procedure numbers, or build overall Brand awareness, your practice is always focused on bringing in new and returning patients. And that’s where we come in. We are innovative advisors who focus on helping healthcare practices discover what differentiates them from their competition. We focus on internal Brand delivery and practice volume growth with an emphasis on ROI-based web design and digital marketing strategies. 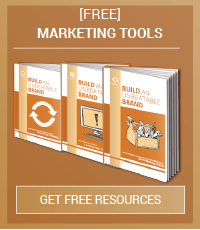 We help healthcare practices align their business, Brand, and people strategies. To learn more, view our healthcare work or check out our case studies.